Thank you to everyone who worked, donated or attended the Tri Tip Dinner and Auction Saturday! It was a wonderful evening that brought our community together and raised a lot of money to save our school! Thank you to everyone for making this event such a success!! 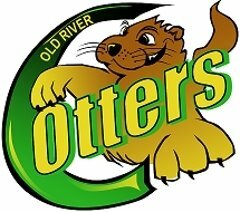 Raise money for Old River Elementary School just by searching the web and shopping online! Can't attend an Old River Fundraiser? You can still help by making a donation today!